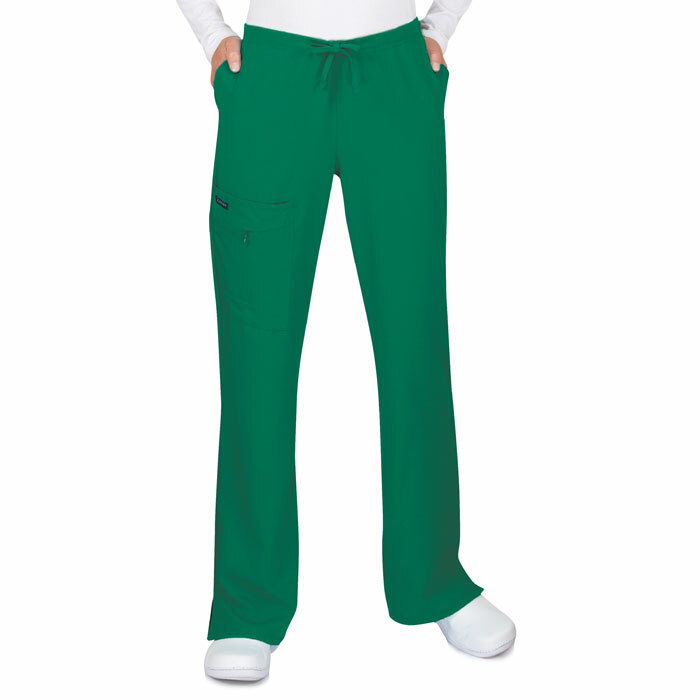 Jockey Scrubs are the most comfortable scrubs you will ever own, Guaranteed! 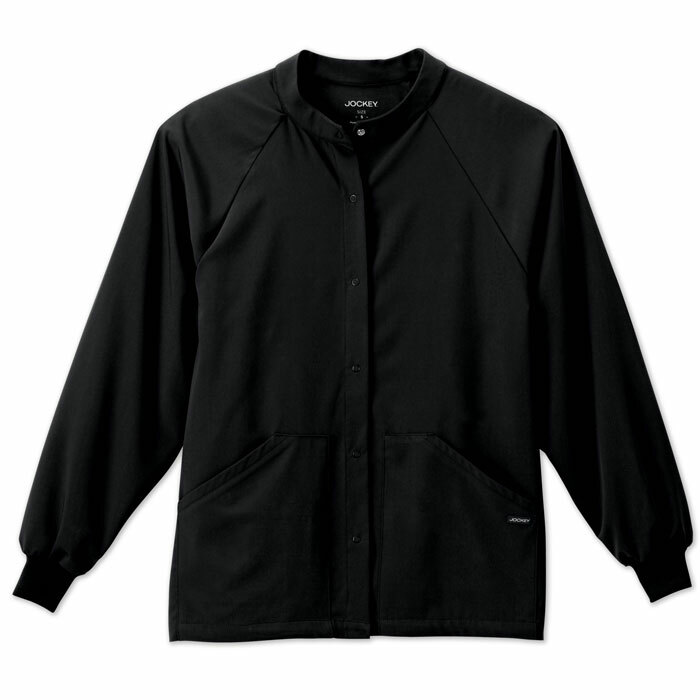 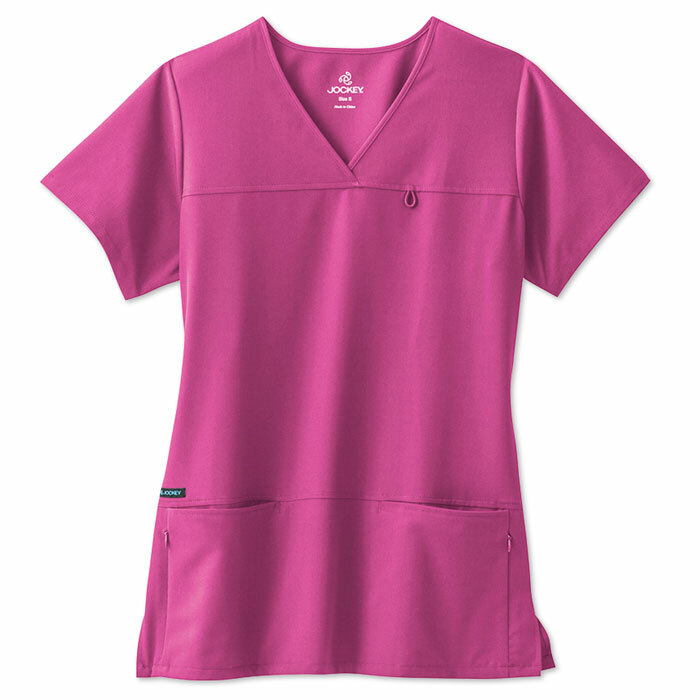 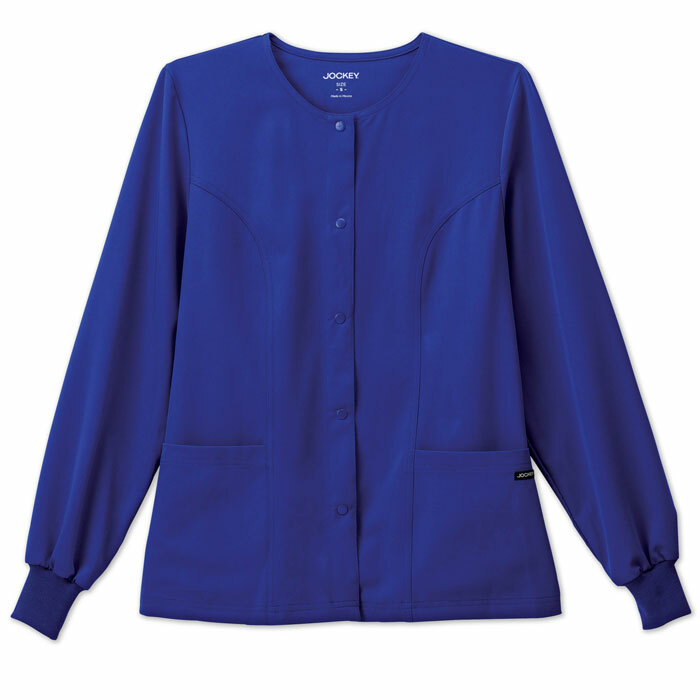 Innovative tri-blend stretch fabric is wrinkle resistant offering effortless care for today's busy nurses. 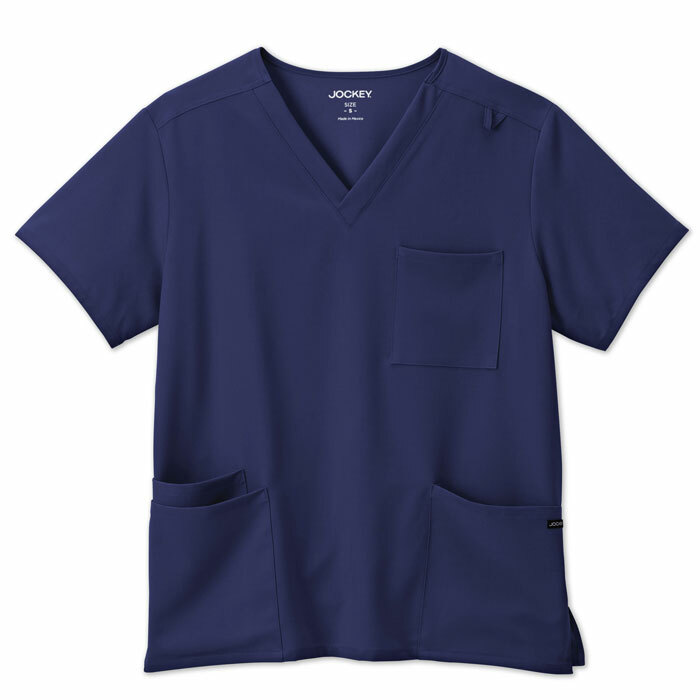 You can truly wash and wear these scrubs right out of the dryer. 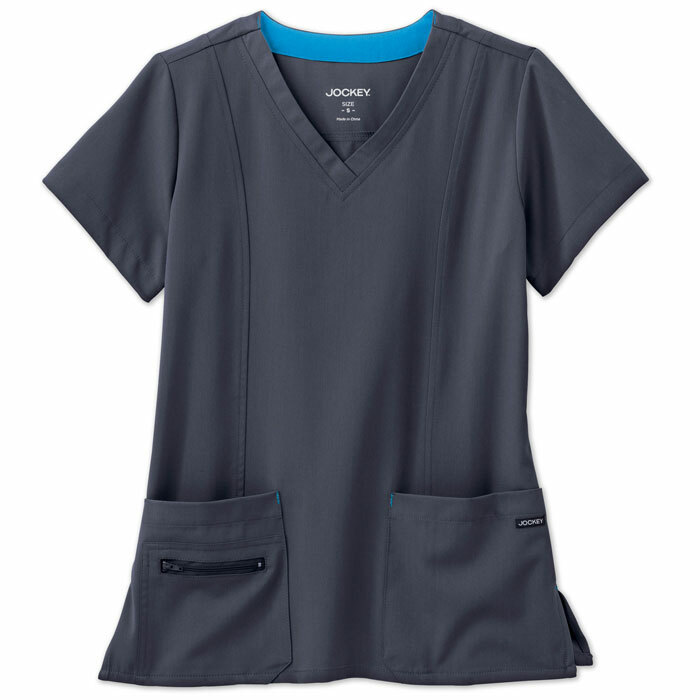 Jockey Scrubs are designed with comfort in mind, offering both a classic and modern fit in their wide selection of scrub tops, scrub pants and scrub jackets. 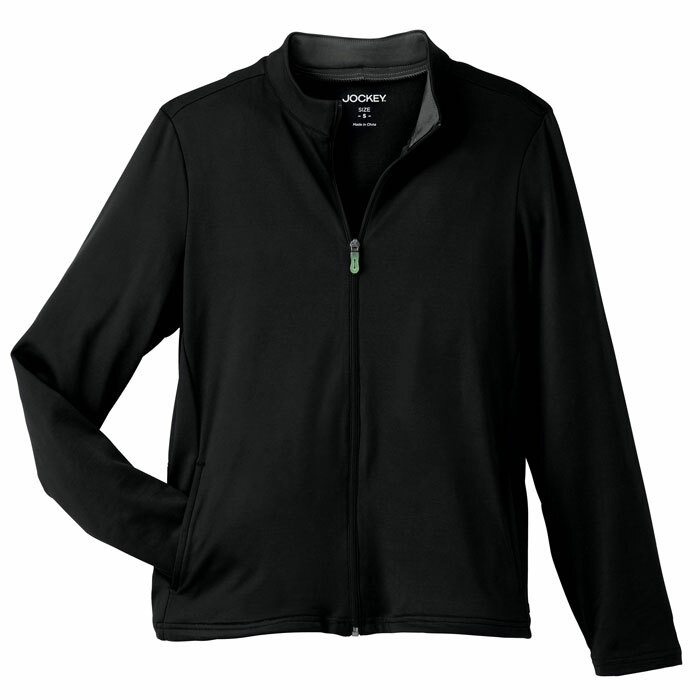 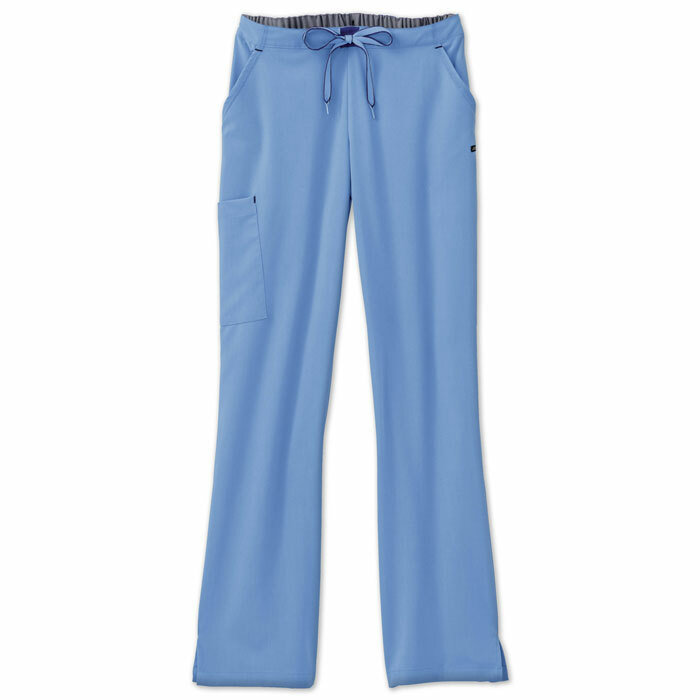 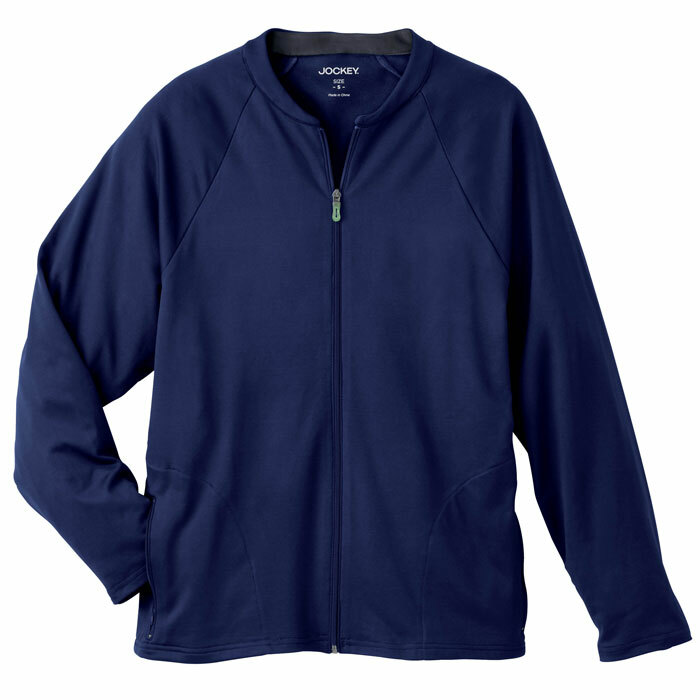 Jockey scrub tops and pants feature moisture-wicking fabrics, yoga-inspired pants, and zippered pockets. 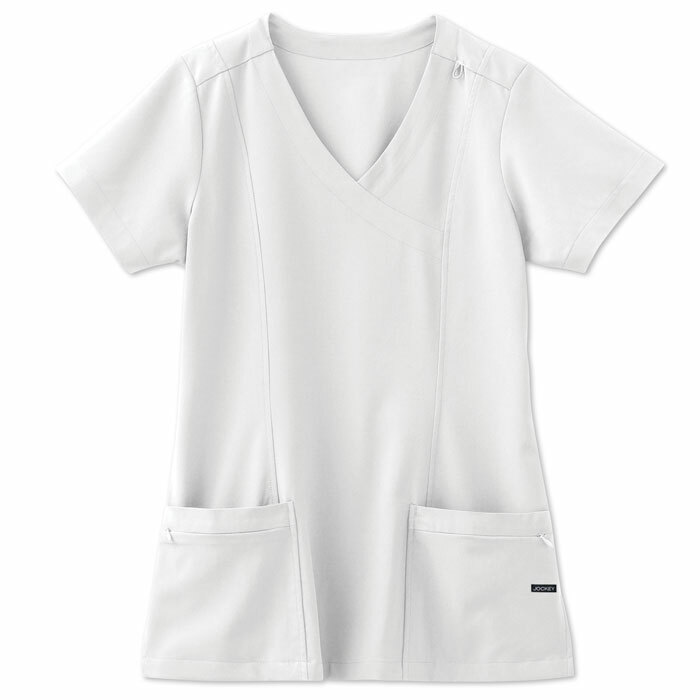 Jockey scrubs are great for groups too. 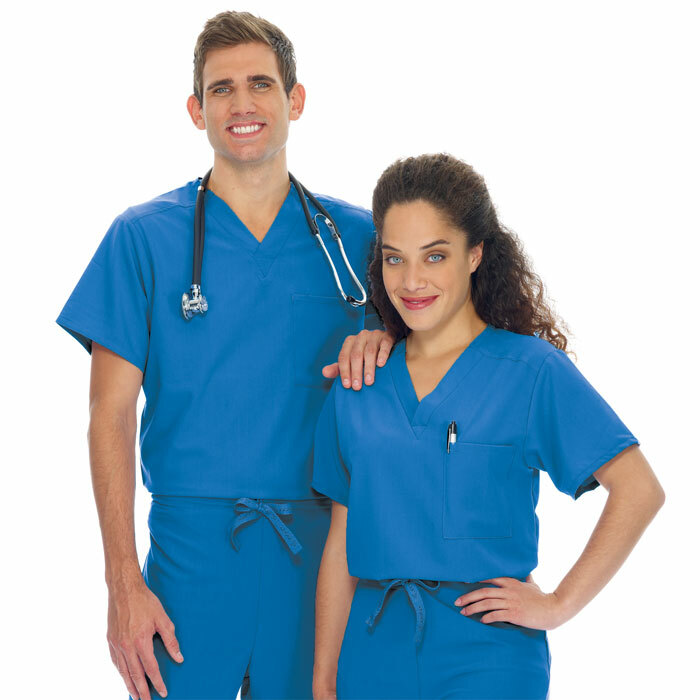 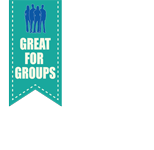 Scrubin Uniforms in-house custom embroidery department is the fastest in the industry to complete your professional look.